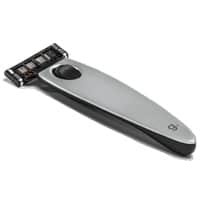 You can get yourself a free Grüum razor worth £21 from their official website. Just follow our link and fill up the form with your details and they will deliver it right at your doorsteps. You will have to pay small postage charges.